Composed by Alexander Borodin (1833-1887). 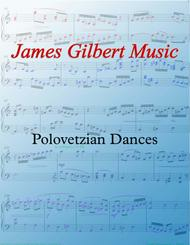 Romantic Period, Impressionistic, Post-Romantic, Repertoire. 4 pages. 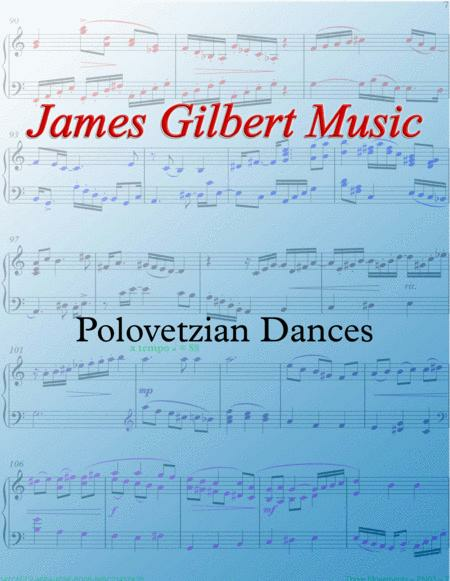 Published by James Gilbert Music (S0.67855). The 1st theme of this title by Alexander Borodin.